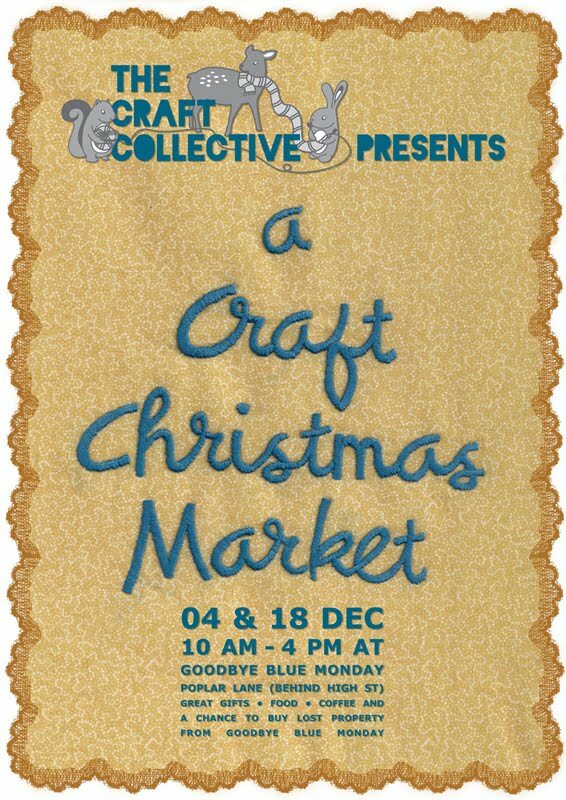 On Saturday the first of two Craft Christmas Markets will held by the Craft Collective. Outside Goodbye Blue Monday, in the Poplar Lane precinct, it's central city shopping at it's craftiest! Once you have perused all the great stalls, you can relax with a well deserved drink at the bar. It runs from 10am – 4pm on the 4th and 18th of December. I will be at both of them, and I hope to see you there!